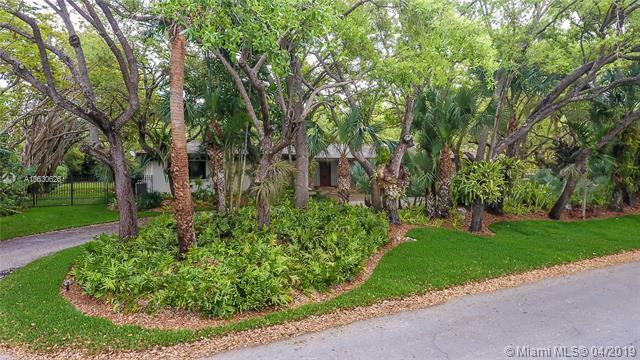 Beautiful gated Pinecrest family home atop a coral ridge (Zone X) in almost a full acre of mature oaks, mango trees, and lush tropical landscaping. 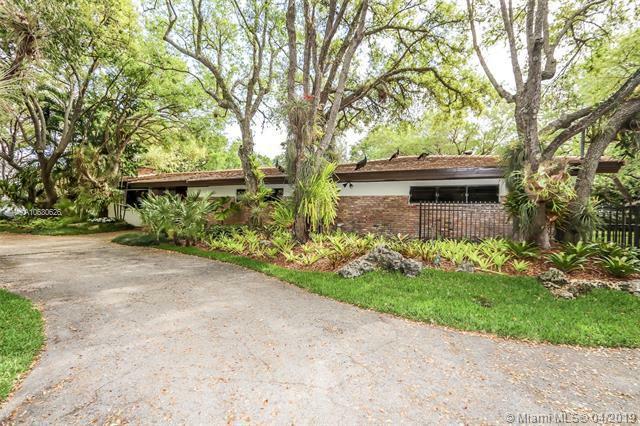 Open floor plan with 4 beds/3 baths, formal living rm with wood-burning fireplace, fam rm, formal dining rm, and an eat-in kitchen all overlooking an amazing garden and spacious pool-patio. Huge chefs kitchen features center island, granite counters, custom cabinets, German Meile appliances, Sub-Zero fridge, steamer, and an abundance of storage. 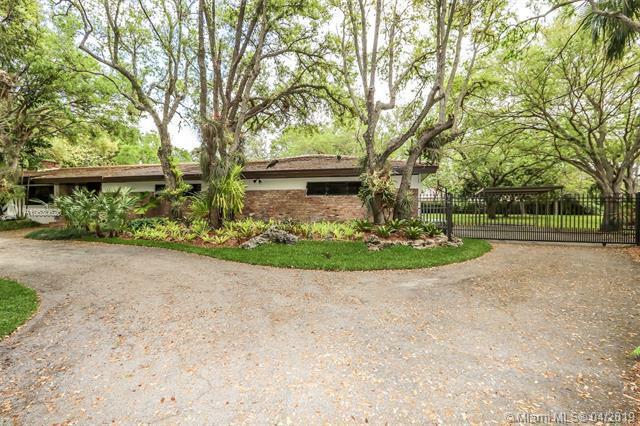 The exterior features a covered, Chicago brick patio surrounding the heated pool, lush landscaping, built-in gas grill, a basketball court, secured space for an RV/boat and brand new (2018) roof and septic. 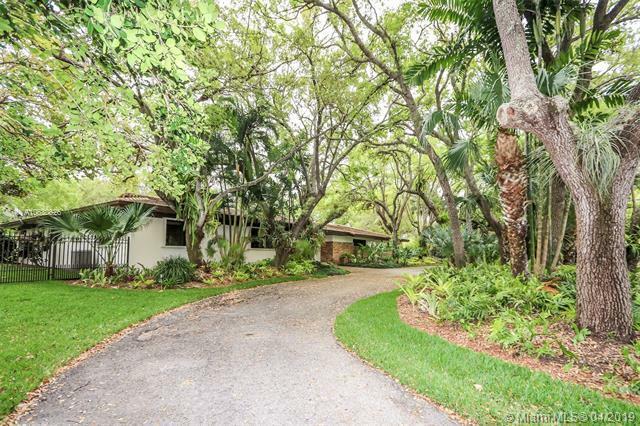 This home is located on a lovely, winding, kid-friendly street in Pinecrest Elem. School Dist.